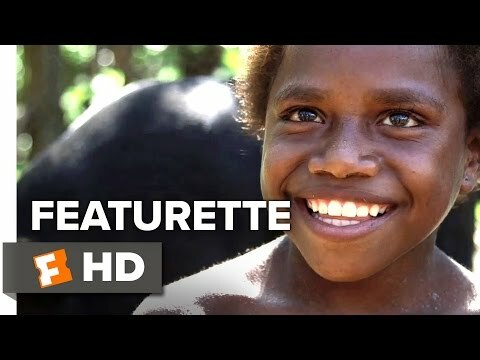 "Tanna" is set in the South Pacific where Wawa, a young girl from one of the last traditional tribes, falls in love with her chief's grandson, Dain. When an intertribal war escalates, Wawa is unknowingly betrothed as part of a peace deal. The young lovers run away, but are pursued by enemy warriors intent on killing them. They must choose between their hearts and the future of the tribe, while the villagers must wrestle with preserving their traditional culture and adapting it to the increasing outside demands for individual freedom. 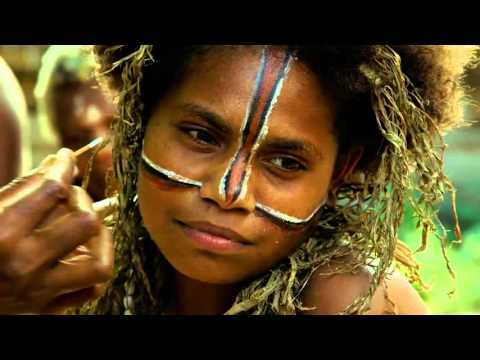 "Tanna" is based on a true story and performed by the people of Yakel in Vanuatu.